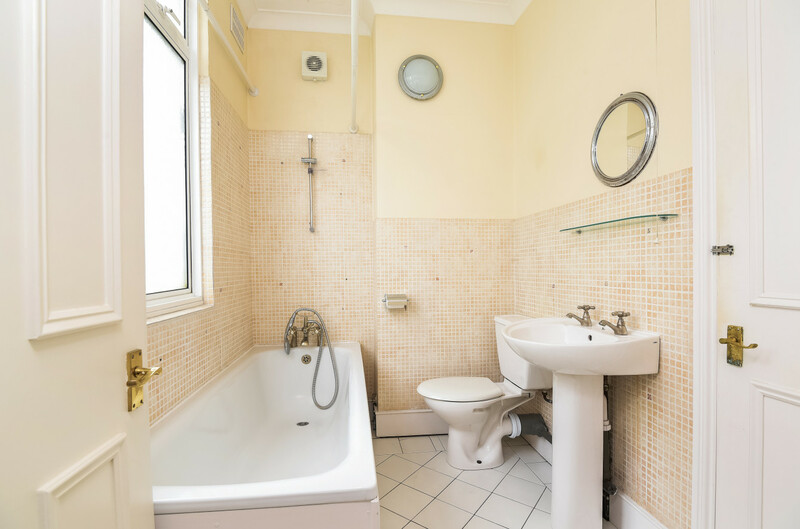 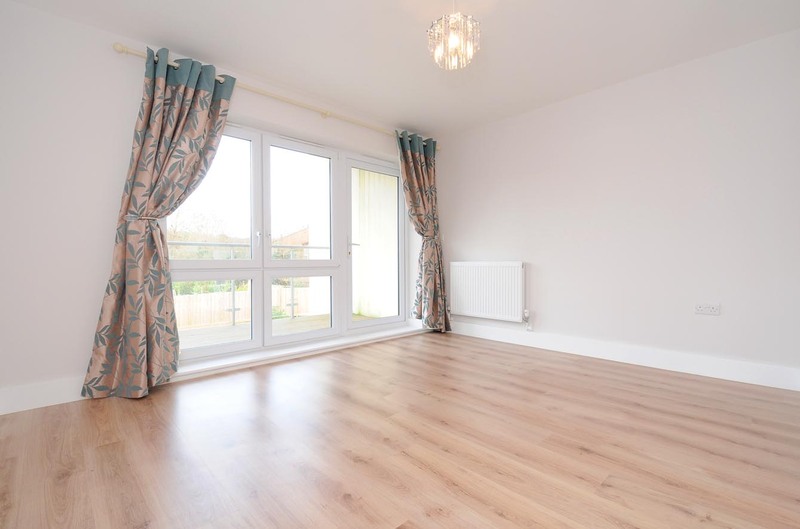 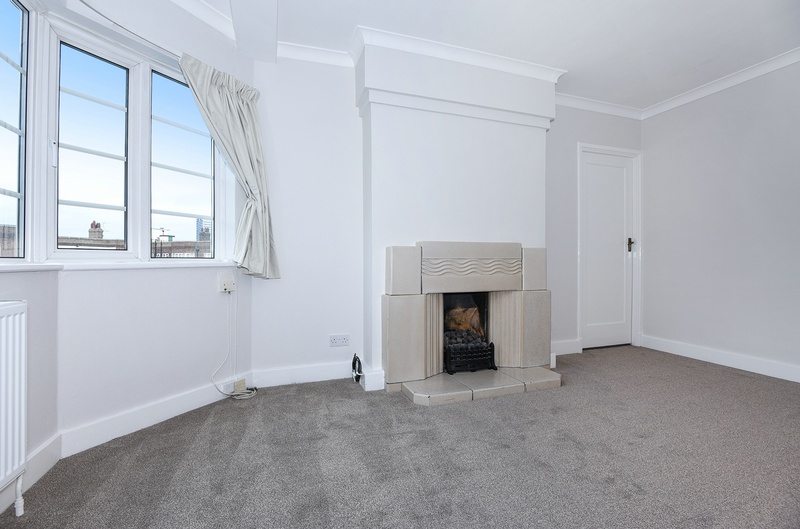 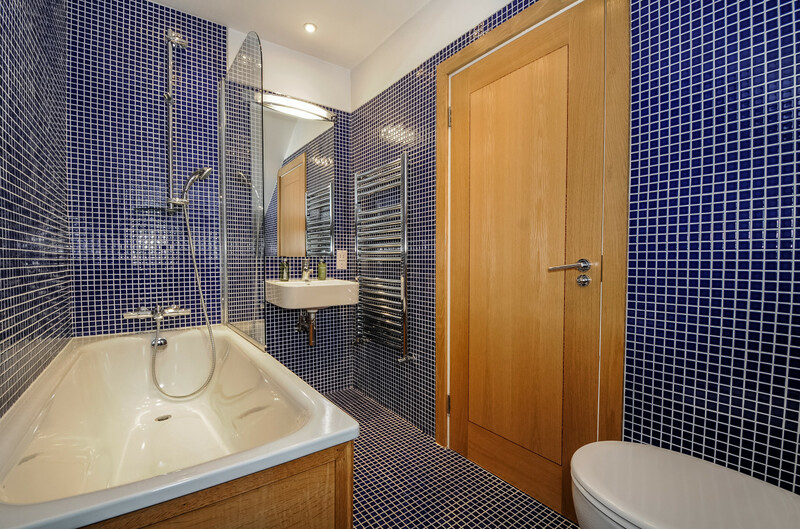 A beautifully presented spacious and fully modernised Victorian split level maisonette offering two double bedrooms and a small single bedroom / study / nursery room; a newly refurbished luxury family bathroom with a large bath, jacuzzi and separate shower. 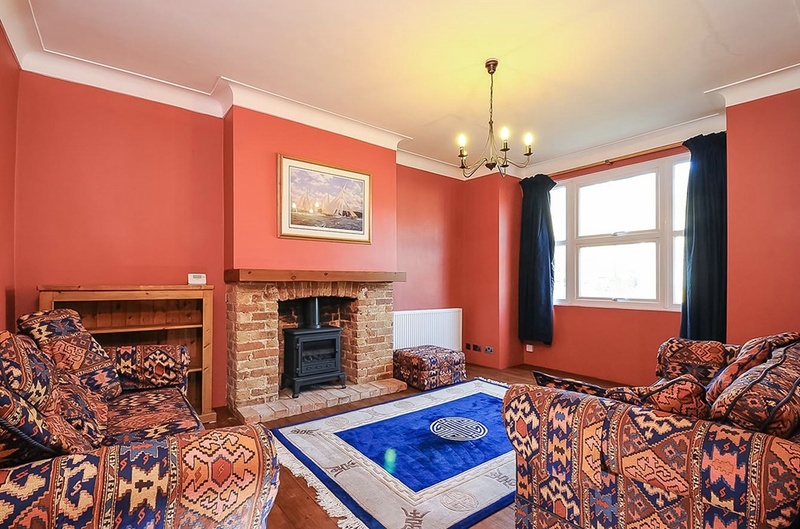 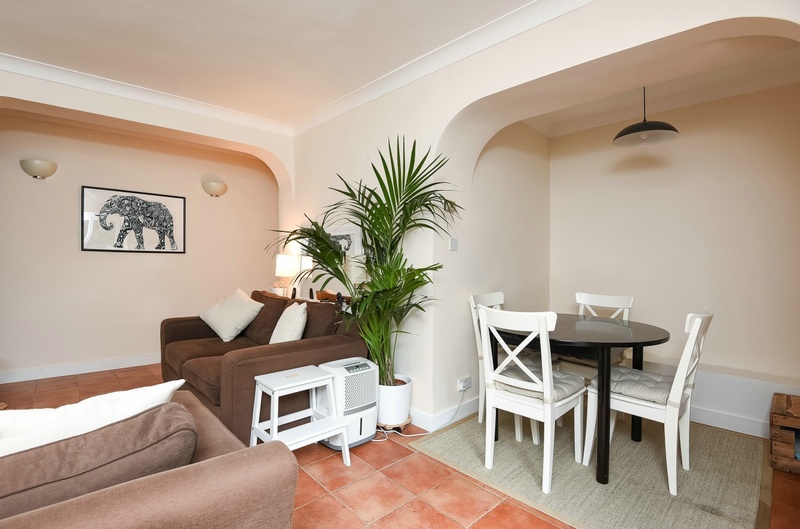 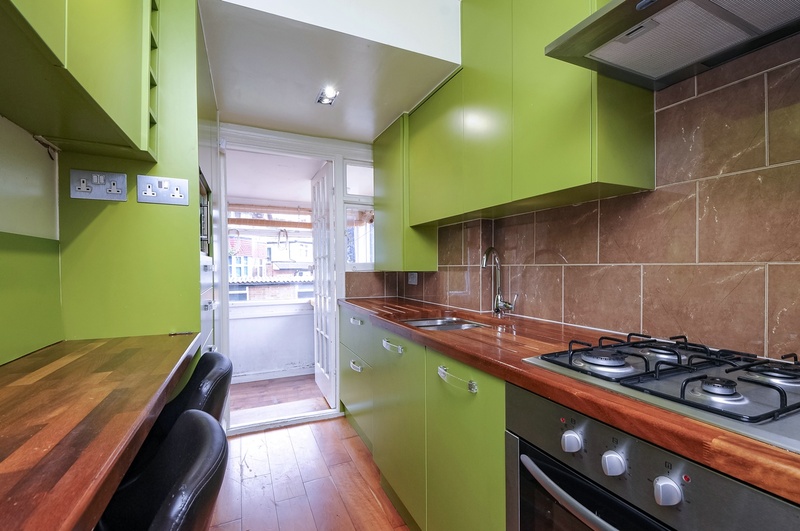 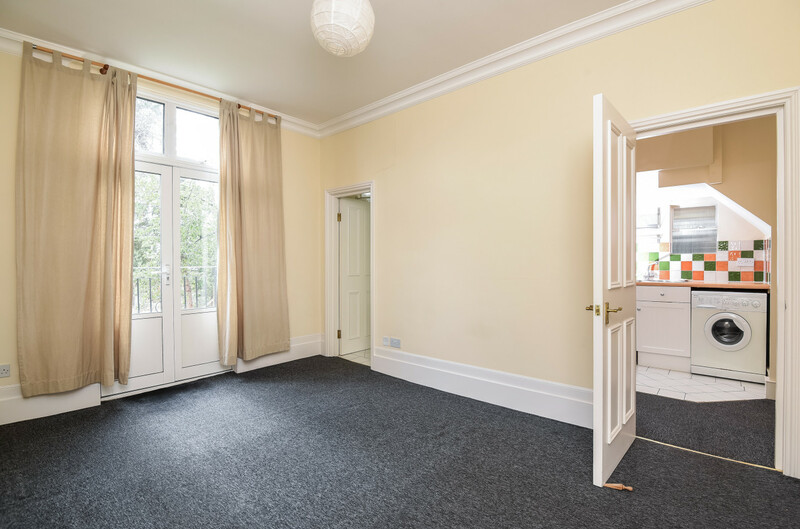 An ideally located and beautifully presented one double bedroom Victorian flat that offers spacious accommodation including underfloor heating and a stylish kitchen / dining room / lounge area, which opens onto a small private garden. 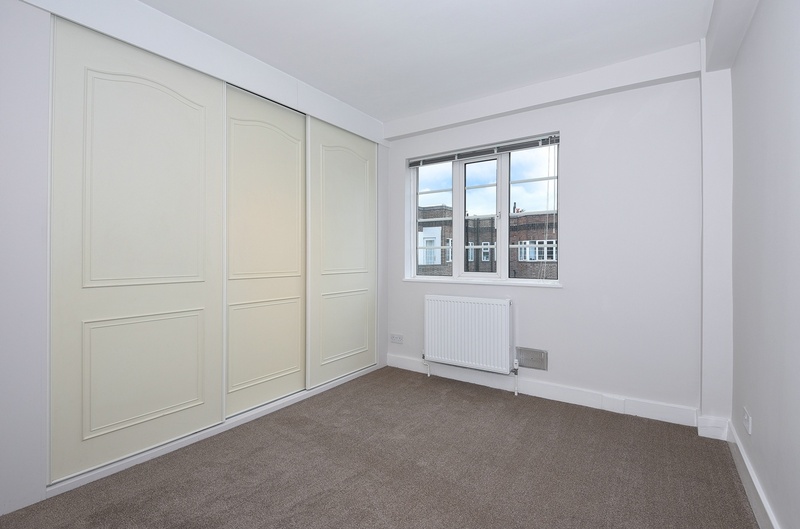 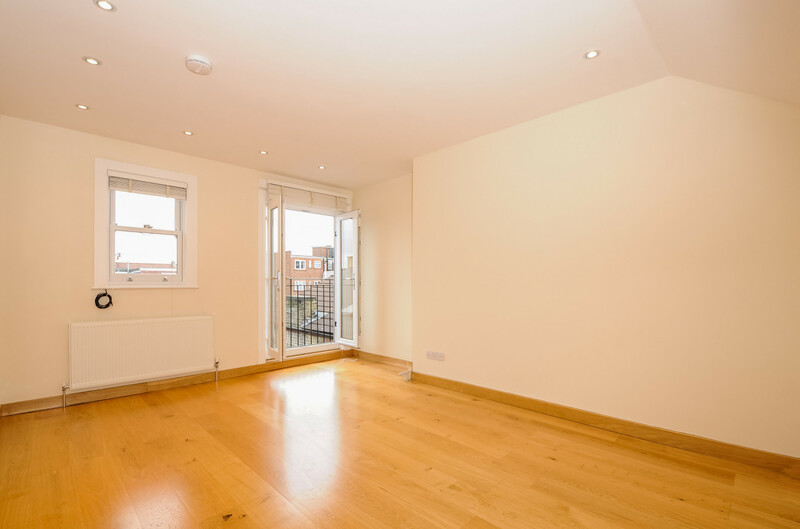 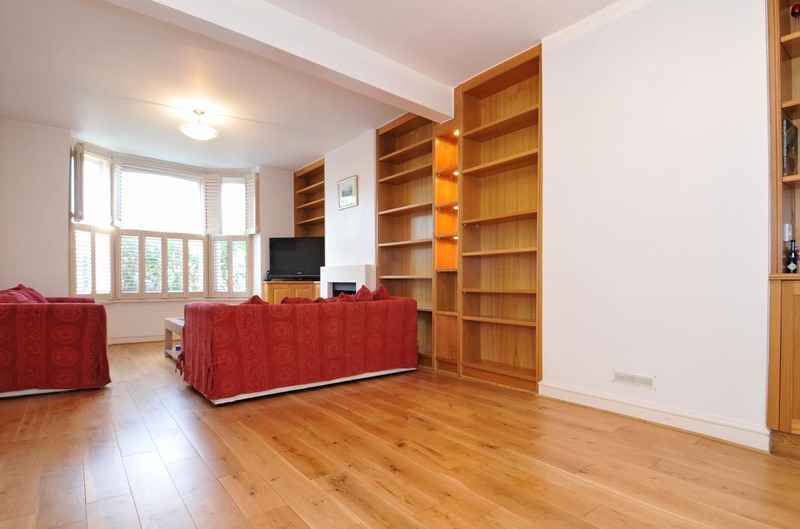 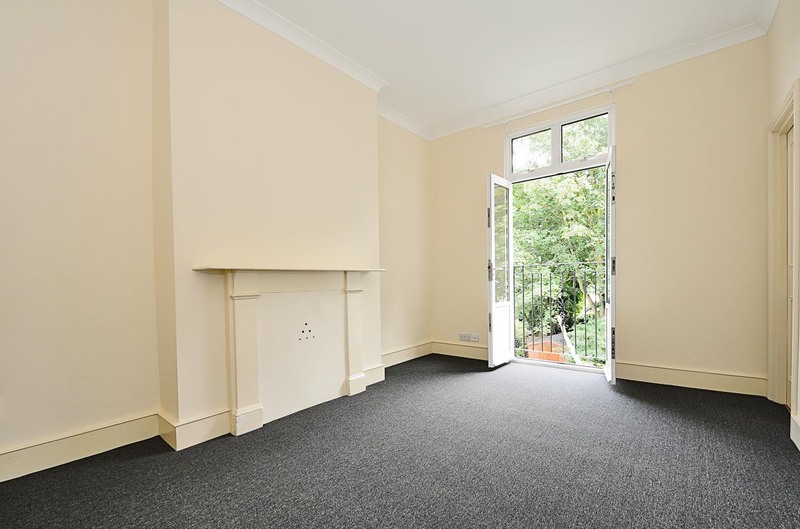 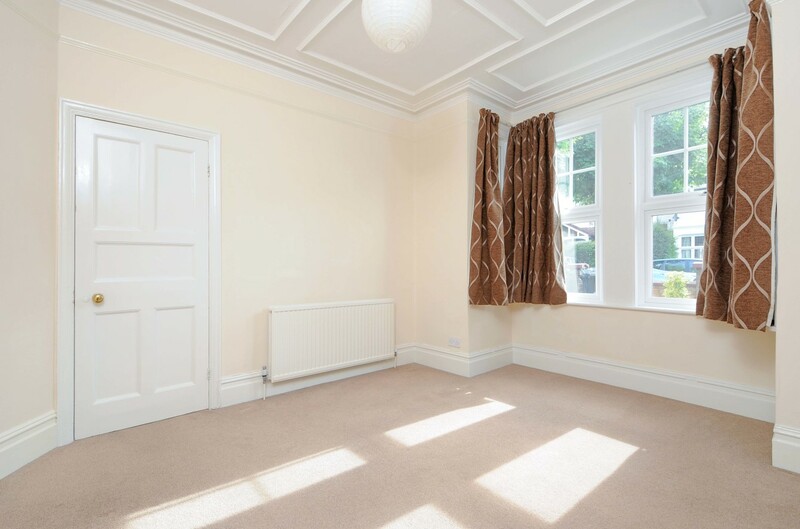 An immaculate 3rd floor 2 bedroom unfurnished flat, situated close to Strand on the Green infant and junior schools, within the community of Chiswick Village, in London. 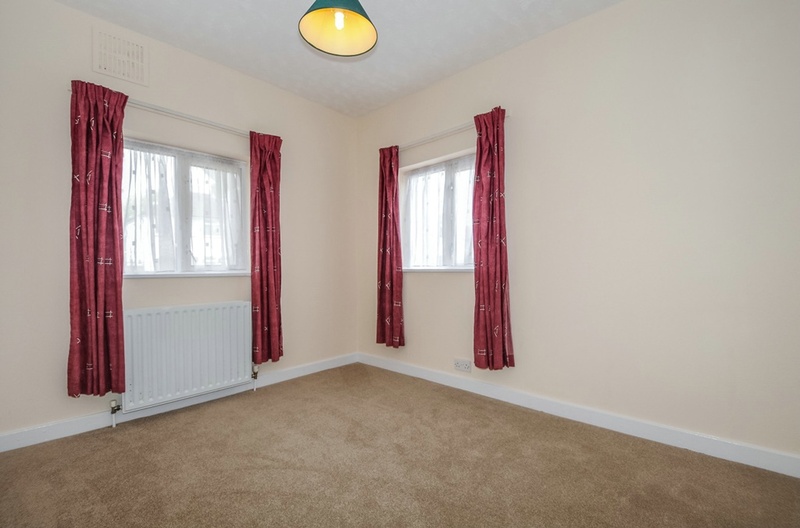 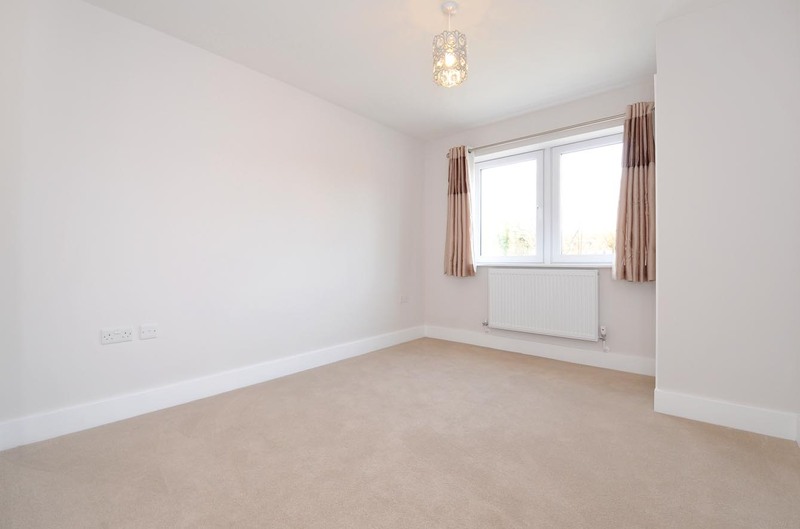 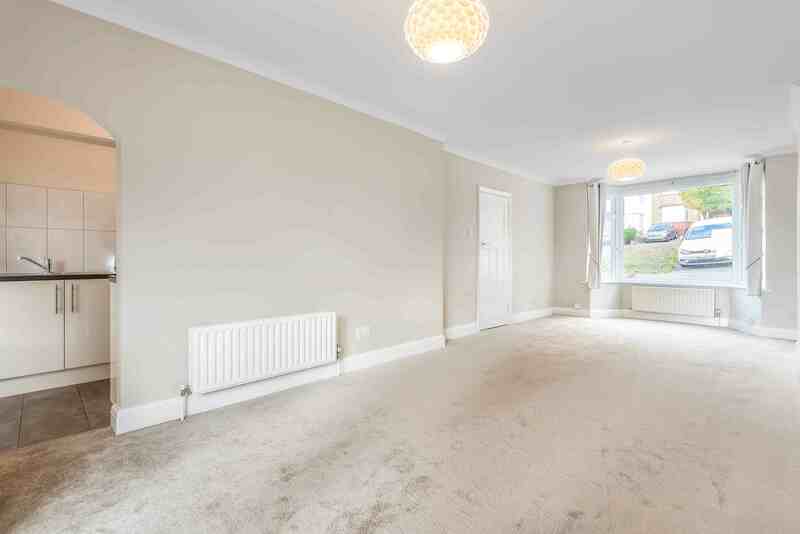 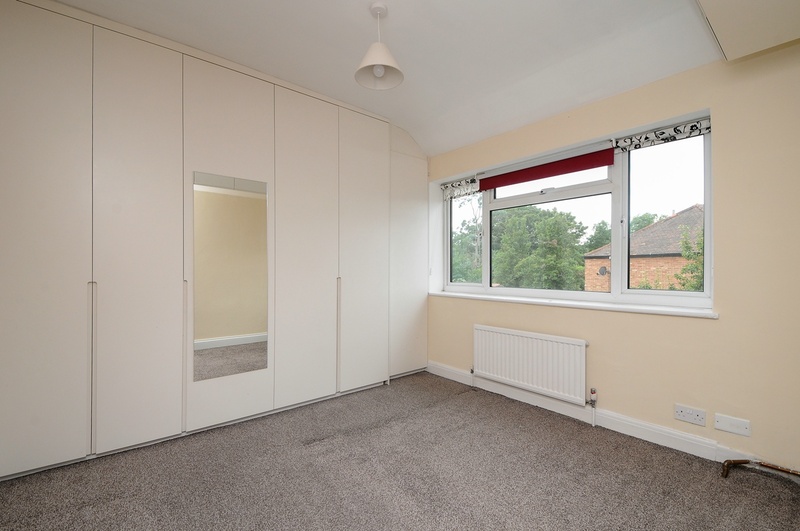 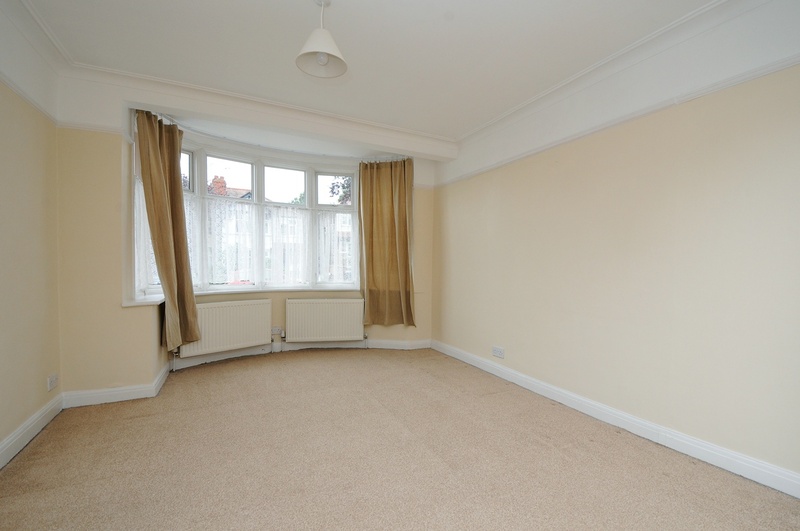 A 3 bedroom unfurnished semi-detached house (please note 3rd bedroom is small) in good condition throughout, situated within walking distance of local shops and two tube stations. 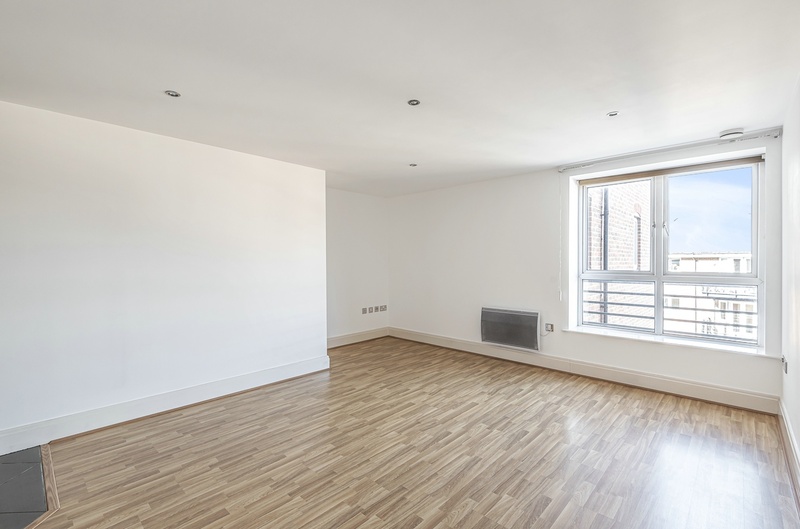 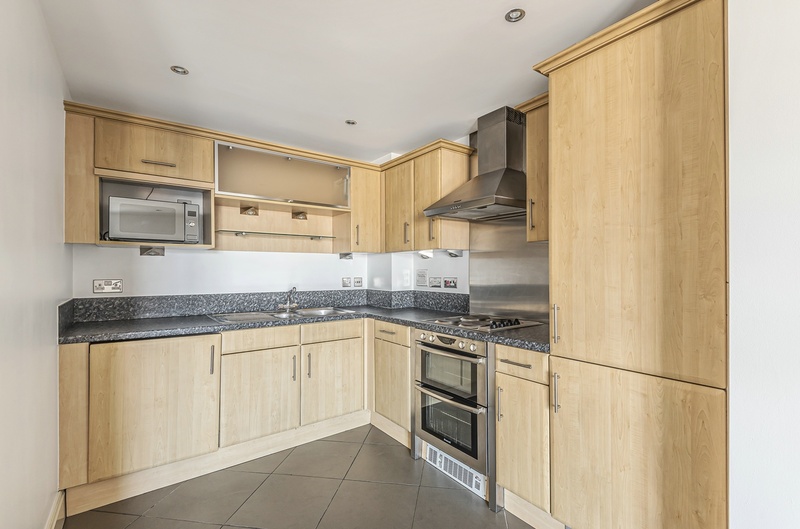 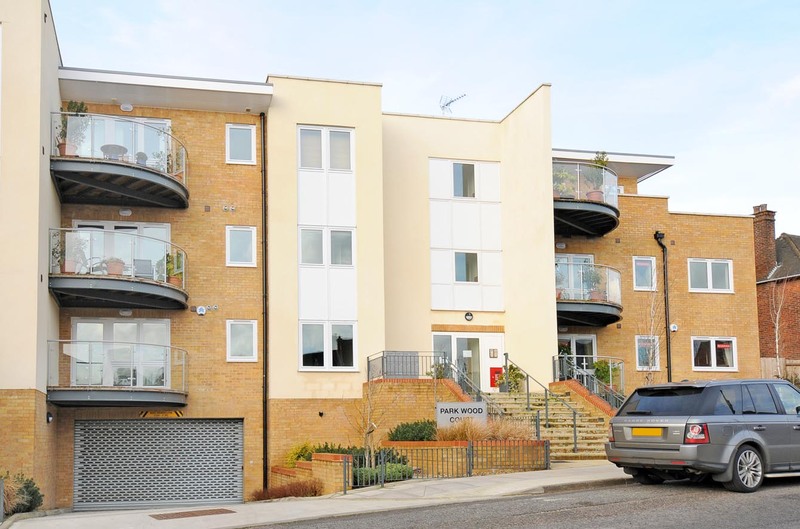 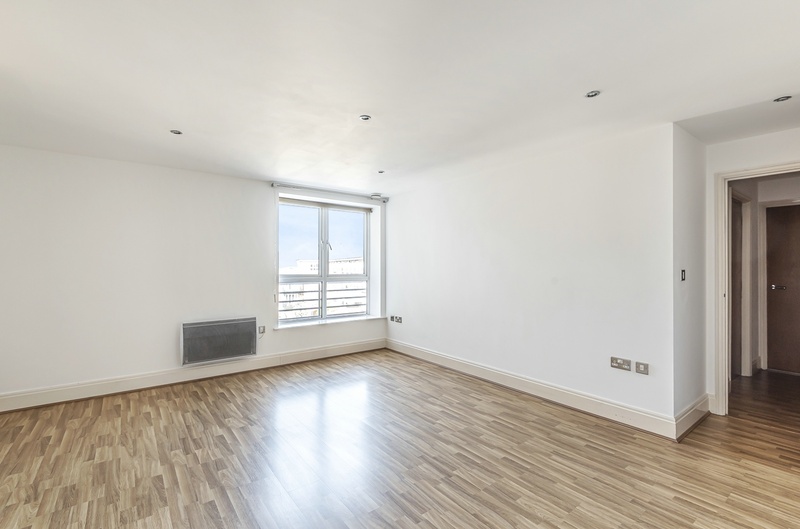 Situated on the first floor of this luxury apartment block is this pleasantly spacious two-bedroom flat with good size balcony. 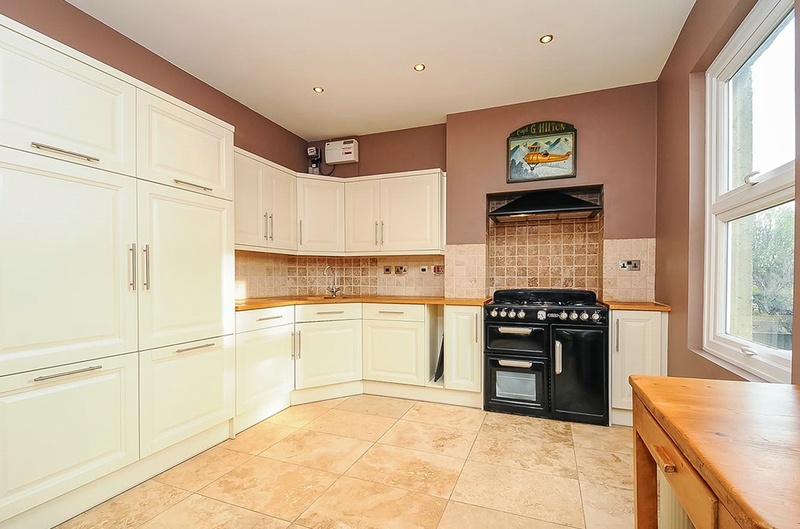 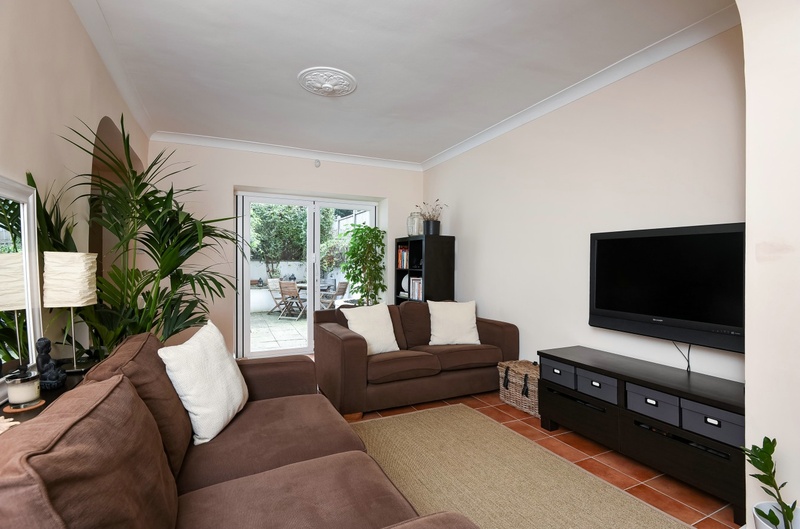 This very attractive home comprises a large lounge; spacious kitchen with built-in dish washer and large fridge freezer; 2 bedrooms - one with en-suite and both with built-in wardrobes; and another separate bathroom. 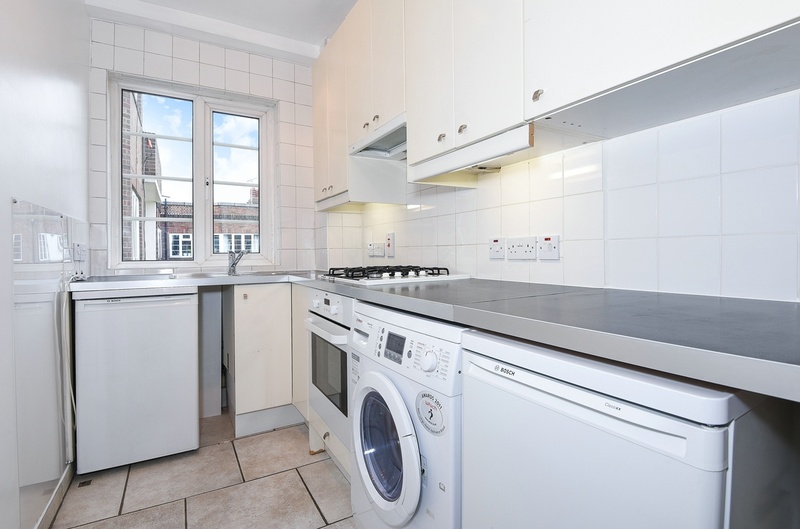 Further benefits include a washer dryer; secure underground parking; double glazing; and a lift. 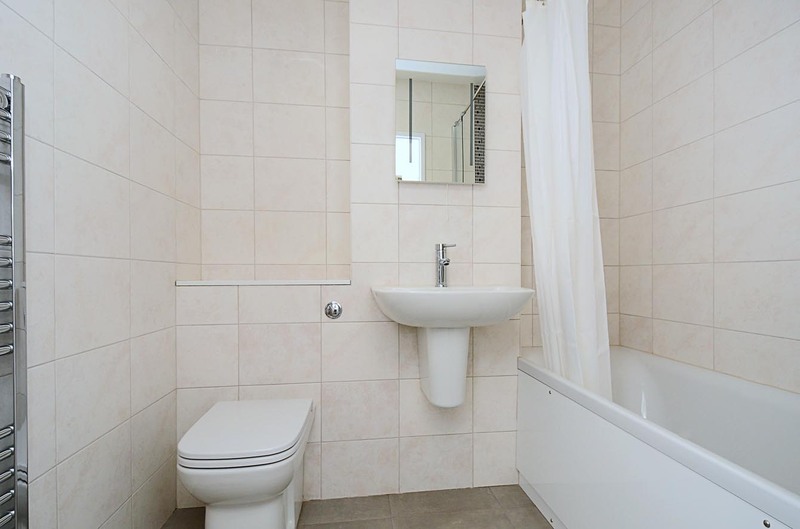 Surround yourself with oak in this luxurious 3 bedroom 2 bathroom home... A beautifully presented luxury three-bedroom two-bathroom split level apartment that offers luxurious accommodation including a delightful reception room with very high ceiling and an abundance of natural light. 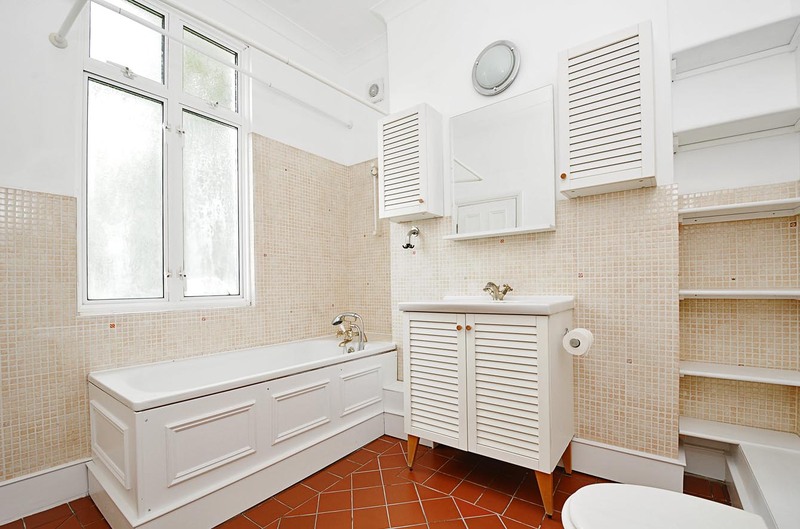 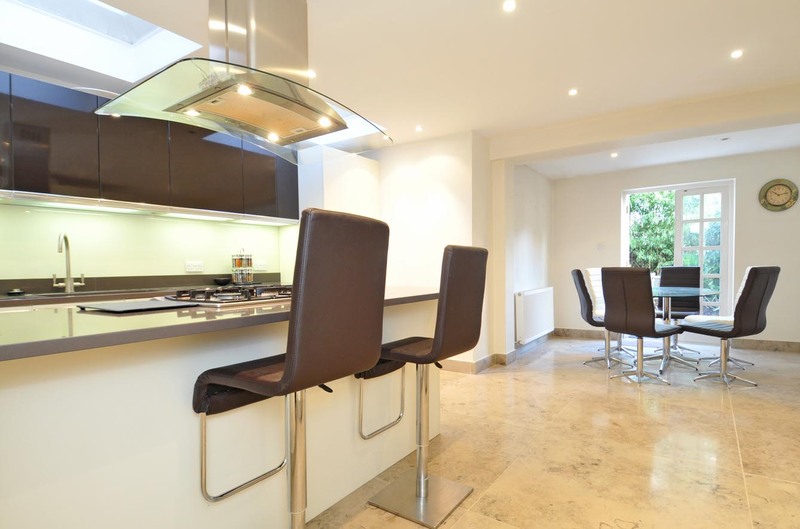 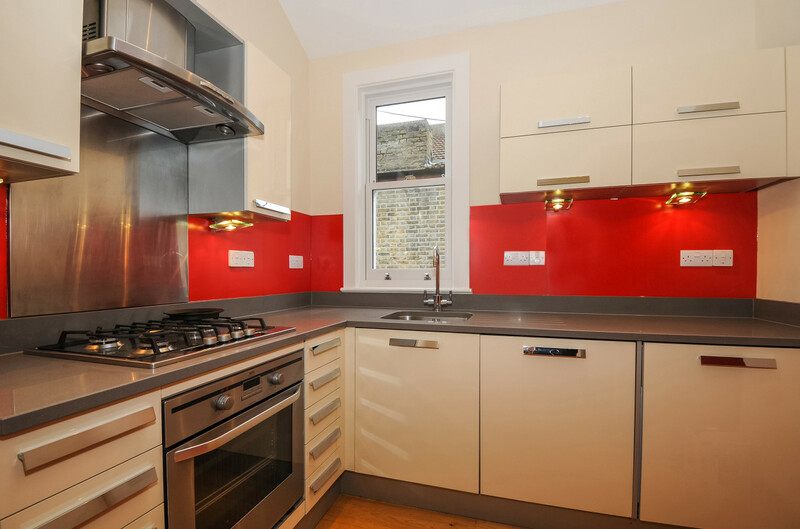 A beautifully presented, bright and fully modernised Victorian house to rent offering two double bedrooms and a newly refurbished luxury family bathroom with a large bath and separate shower. 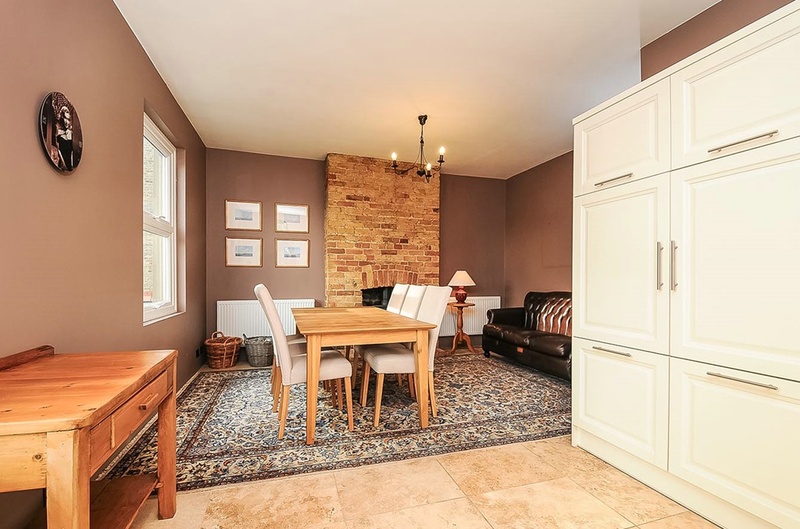 On the ground floor, which has wood and stone flooring throughout, there is a guest cloakroom, a very spacious living room and a stunning Italian/American style modern kitchen / dining room with lots of storage space. 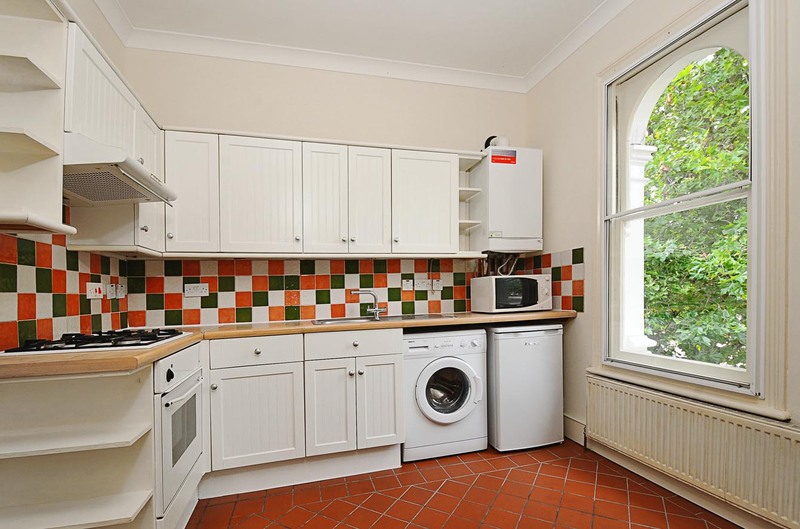 The kitchen leads out to the sheltered private rear garden. 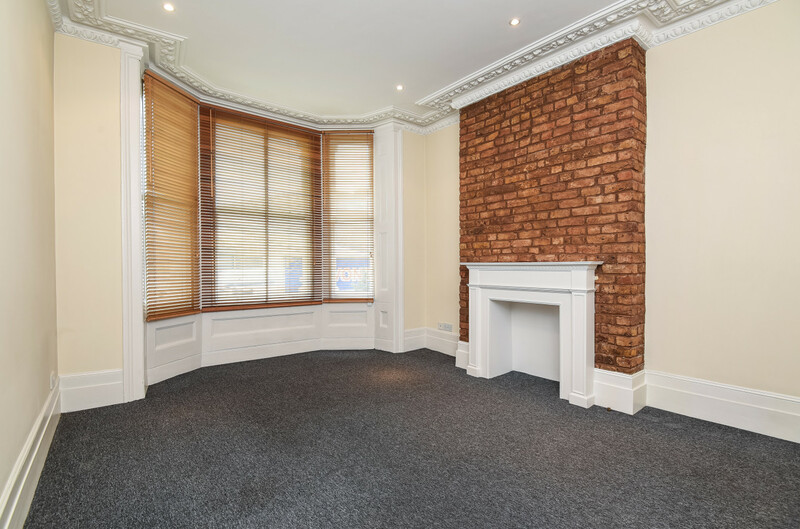 Modern bright and airy 1 bedroom flat situated on the first floor of a converted Victorian house. 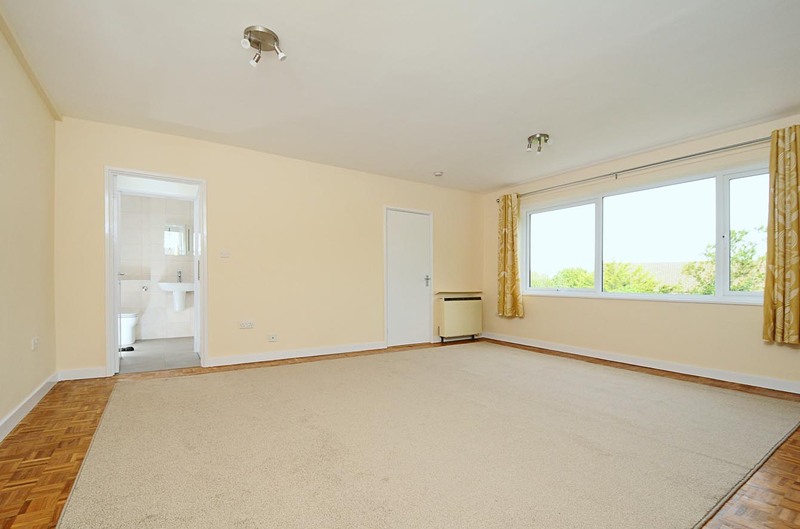 Completed to a good standard throughout and benefiting from gas central heating; washing machine; bath with shower over and Juliet balcony. 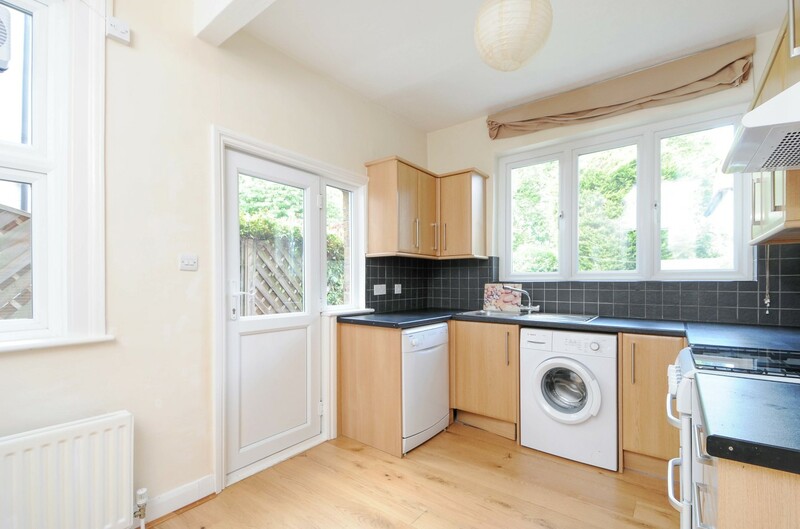 Spacious 3 bedroom modernised house located in a quiet residential area just minutes from Pitshanger Lane (recently crowned "best high street in London"!) 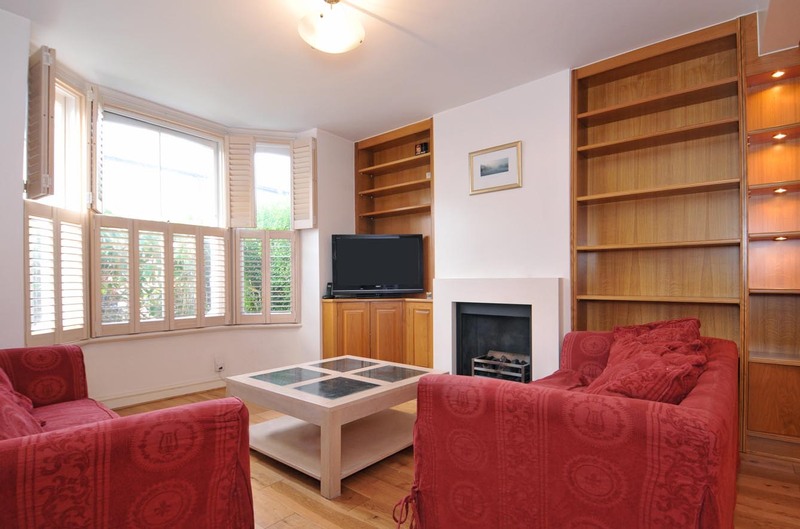 and a short drive / bus ride from Ealing Broadway shopping centre and tube / train station. 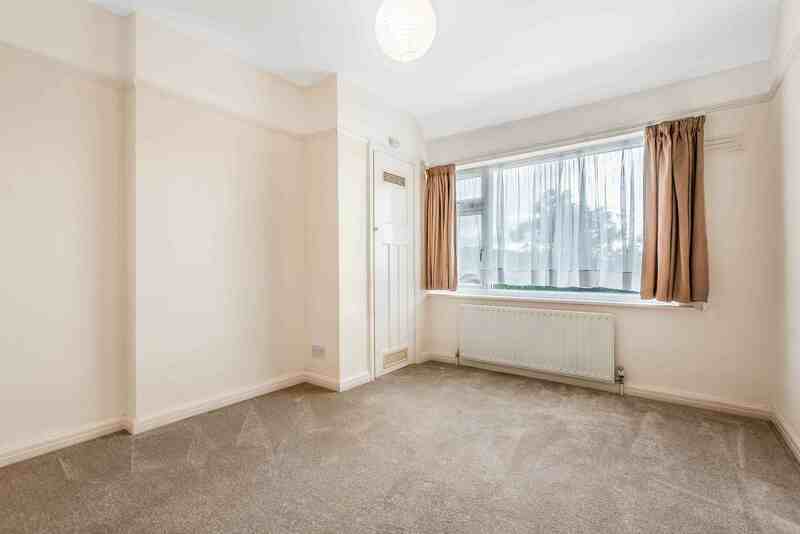 Modern 1 bedroom flat to rent, situated on the first (top) floor. 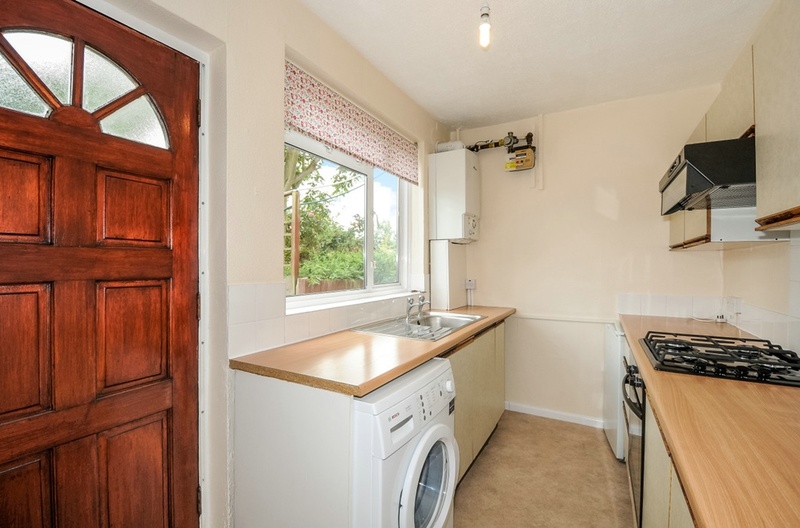 Completed to a good standard throughout and benefiting from gas central heating; washing machine; and very good loft space/storage. 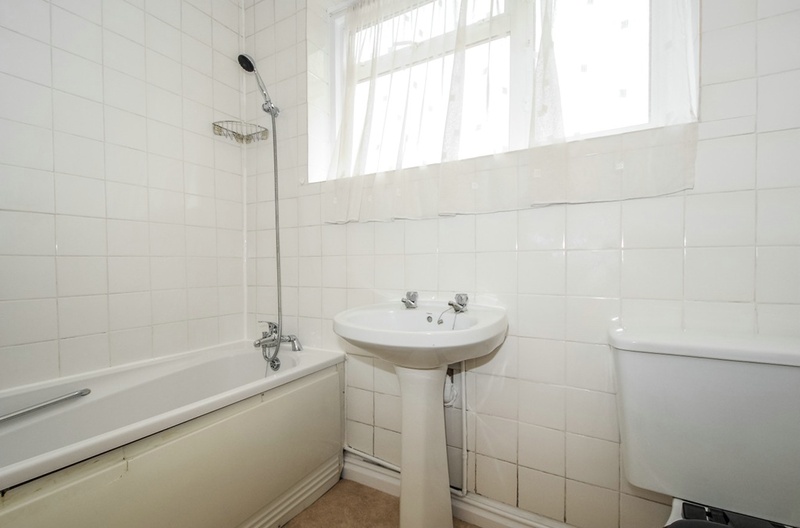 A three bedroom unfurnished terrace house in very good condition throughout. 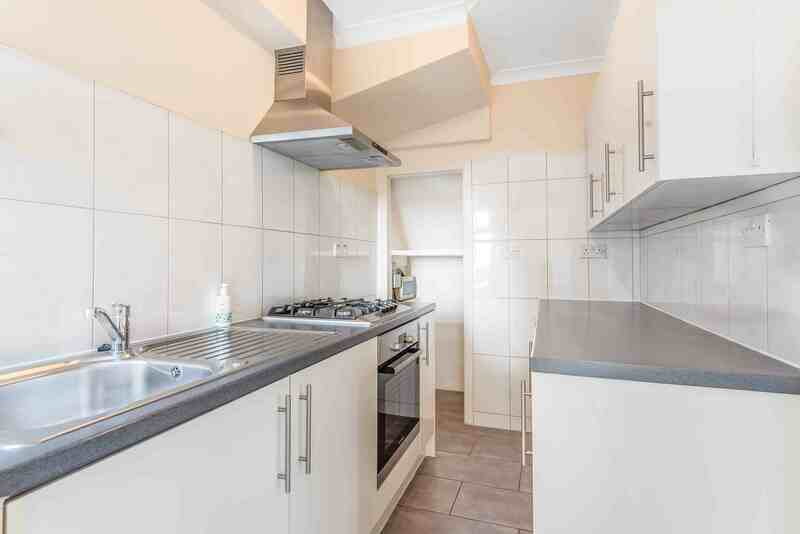 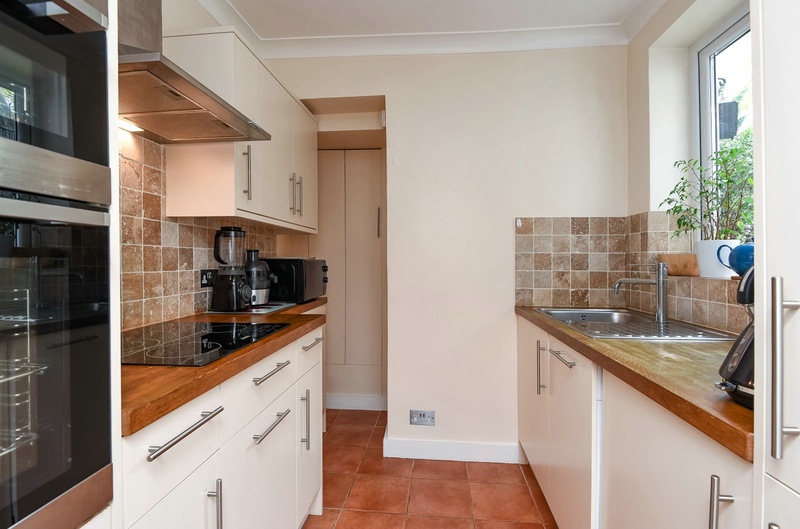 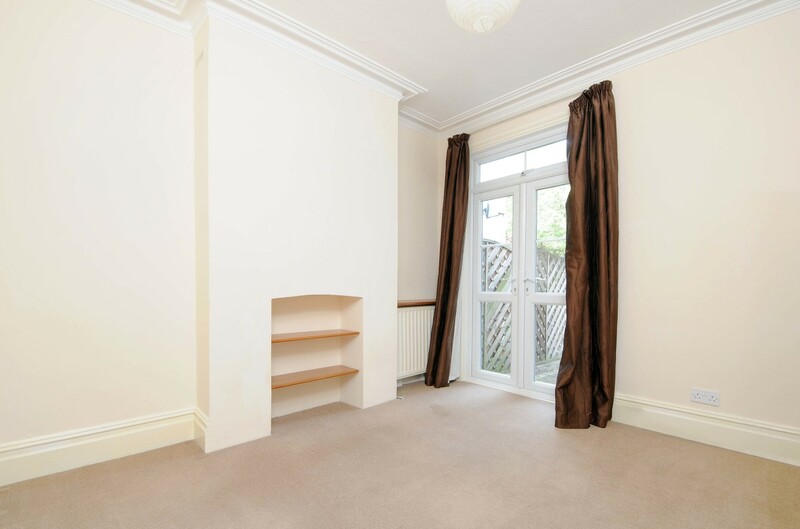 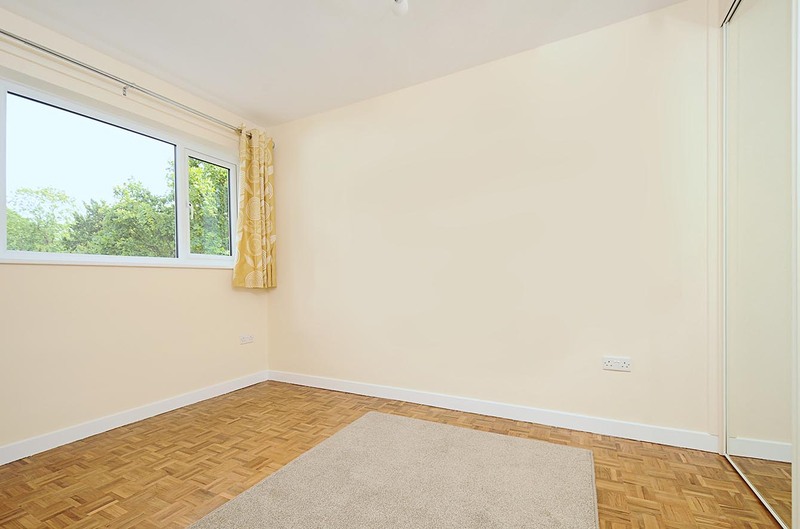 With off-street parking and spacious garden, the property is situated within walking distance of Sudbury Hill tube station.